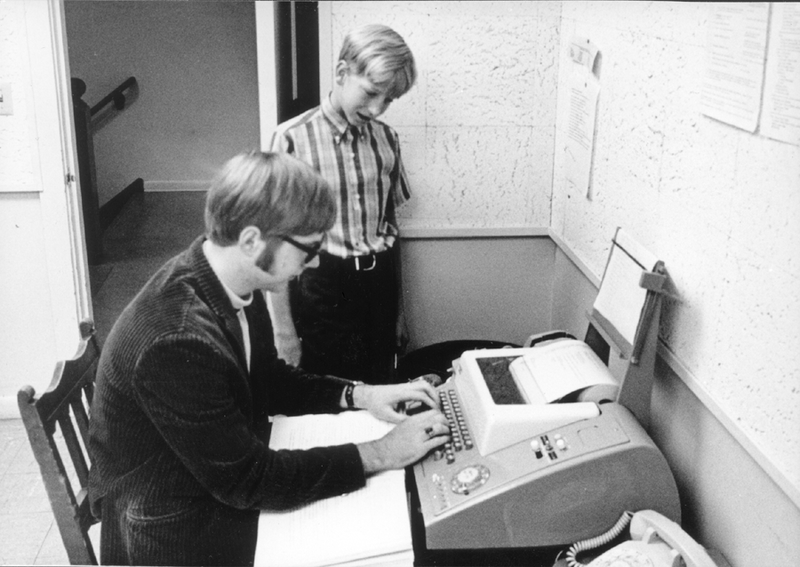 Paul G. Allen, co-founder of Microsoft and noted technologist, philanthropist, community builder, conservationist, musician and supporter of the arts died on Monday afternoon, October 15, 2018, from complications of non-Hodgkin’s lymphoma in Seattle. Mr. Allen was 65 years old. With lifetime giving totaling over $2 billion, investor and philanthropist Paul G. Allen has spent his career tackling some of the world’s biggest challenges and pushing the boundaries of what’s possible. Through both for-profit and philanthropic investments, Allen has sparked important developments and innovations in the areas of science, technology, education, conservation, the arts and community improvement. 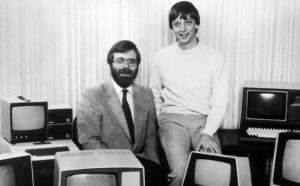 Co-founder of Microsoft in 1975, is mapping new frontiers and fueling exploration across a broad range of areas as the founder and chairman of Vulcan Inc., the Seattle-based company that oversees his business and philanthropic efforts. Allen’s vision has forwarded projects such as leading the massive redevelopment of Seattle’s South Lake Union neighborhood, founding three museums including Seattle’s MoPOP, launching Stratolaunch Systems, which is developing a revolutionary air-launch system. He also owns the Seattle Seahawks of the National Football League and the Portland Trail Blazers of the National Basketball Association. Allen is included among the world’s leading philanthropists who have pledged to give away the majority of their fortunes to charity. His giving is channeled through Paul G. Allen Philanthropies, and through direct gifts. In 2003, he founded the Allen Institute for Brain Science to accelerate understanding of the human brain in health and disease, supporting the Seattle non-profit with $500 million to date. A decade later, he launched the Allen Institute for the Artificial Intelligence to explore critical questions in AI. In 2014, he founded the Allen Institute for Cell Science and its inaugural project, the Allen Cell Observatory, which will accelerate disease research by creating predictive cell models. Allen’s award-winning film company, Vulcan Productions, develops and supports media projects that help audiences understand the world around them and respond to challenges. Idea Man, Allen’s 2011 memoir, was a New York Times bestseller.